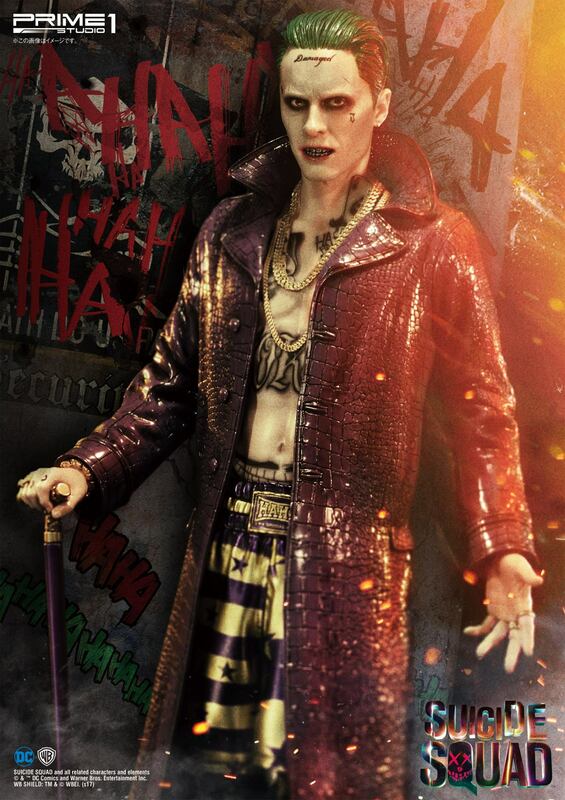 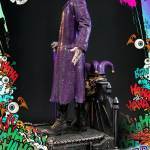 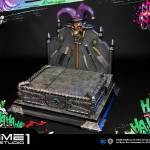 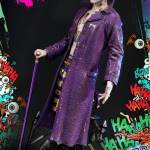 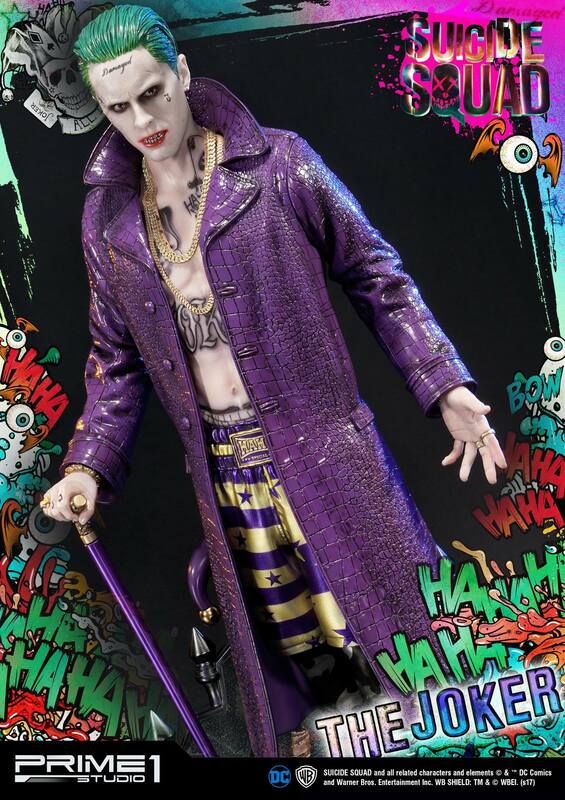 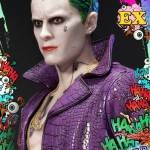 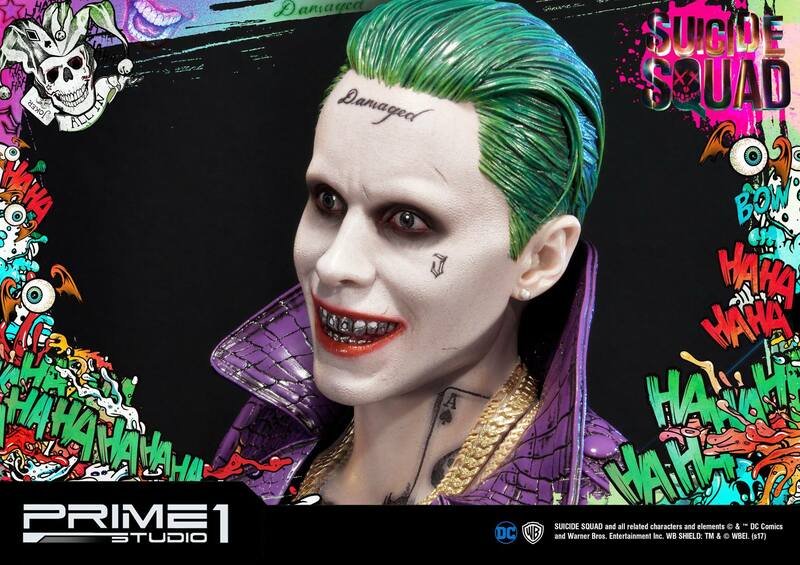 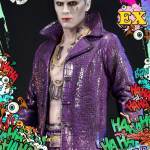 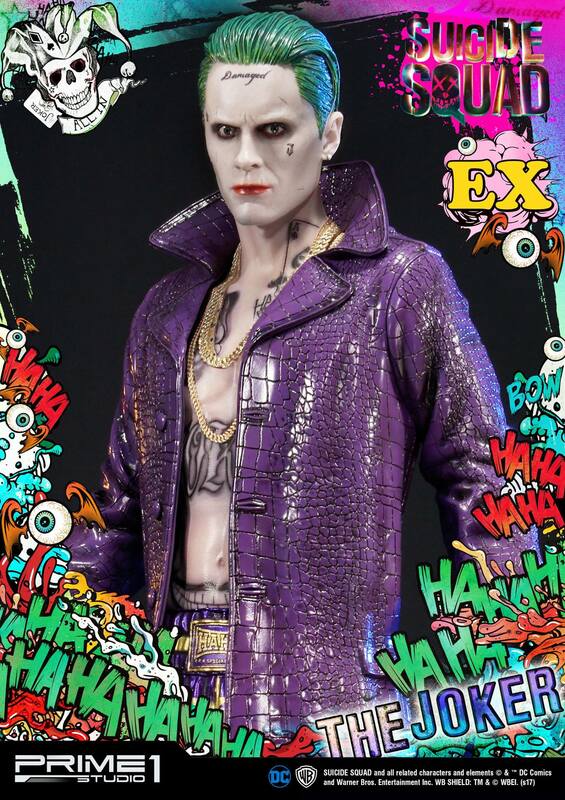 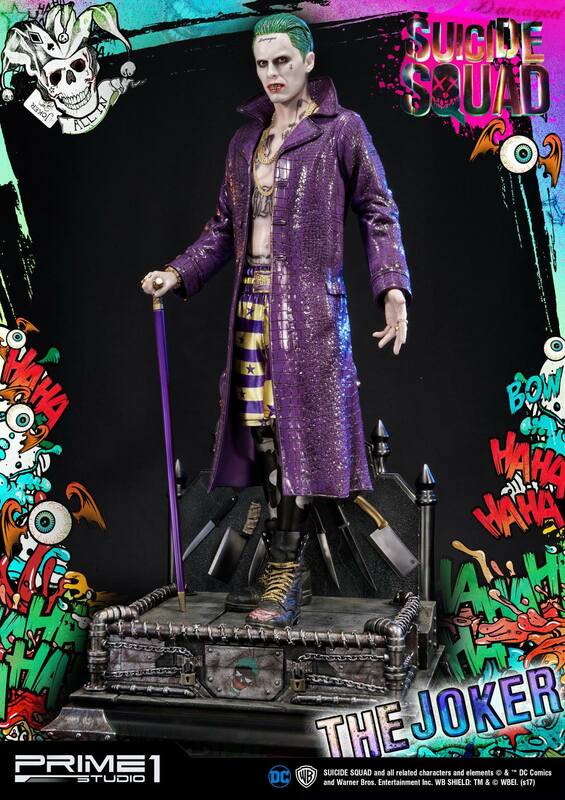 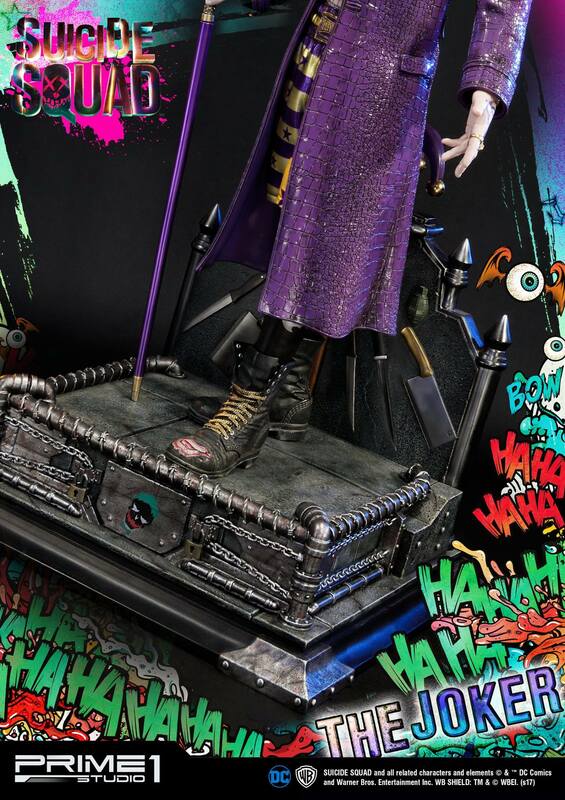 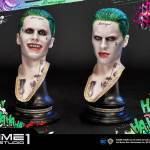 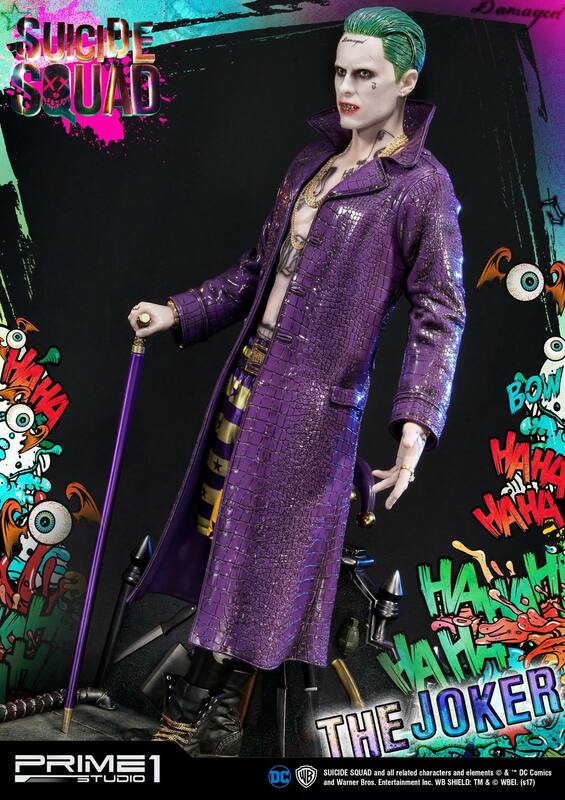 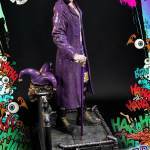 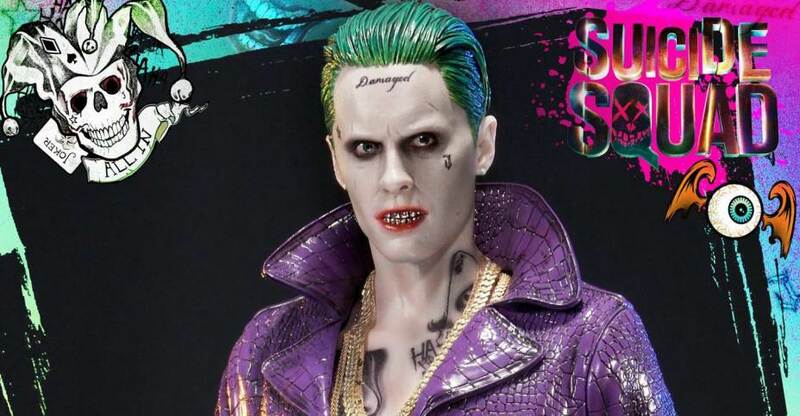 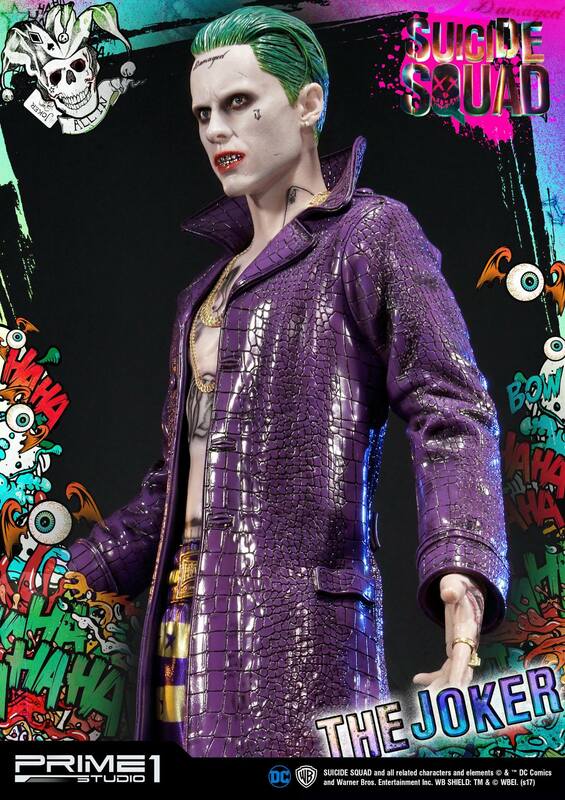 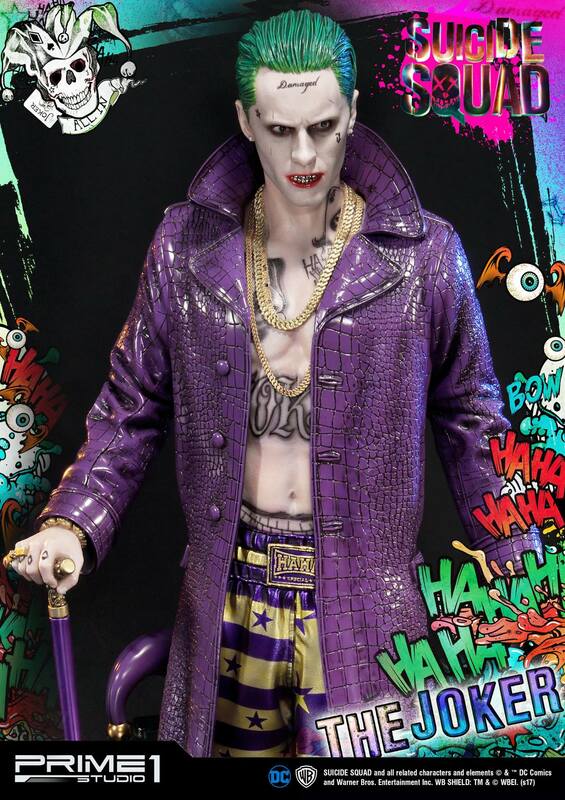 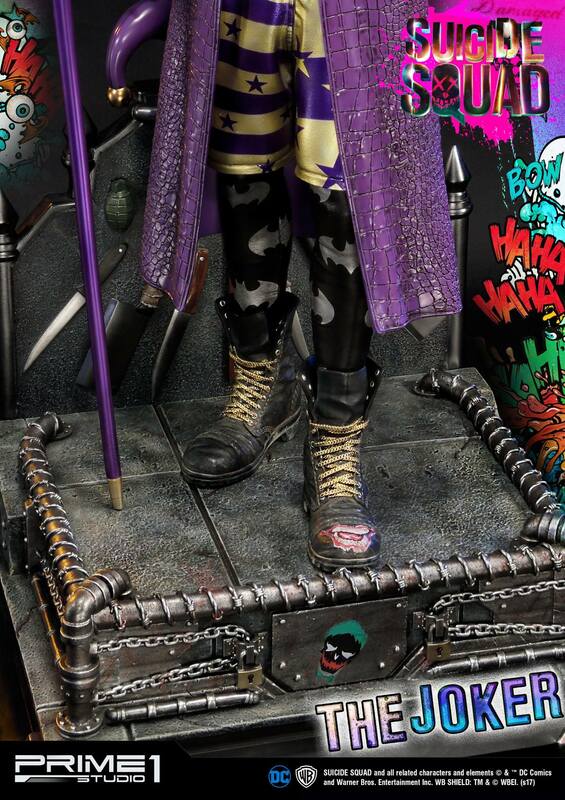 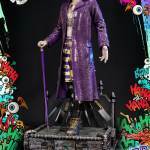 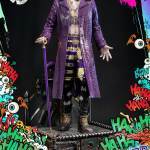 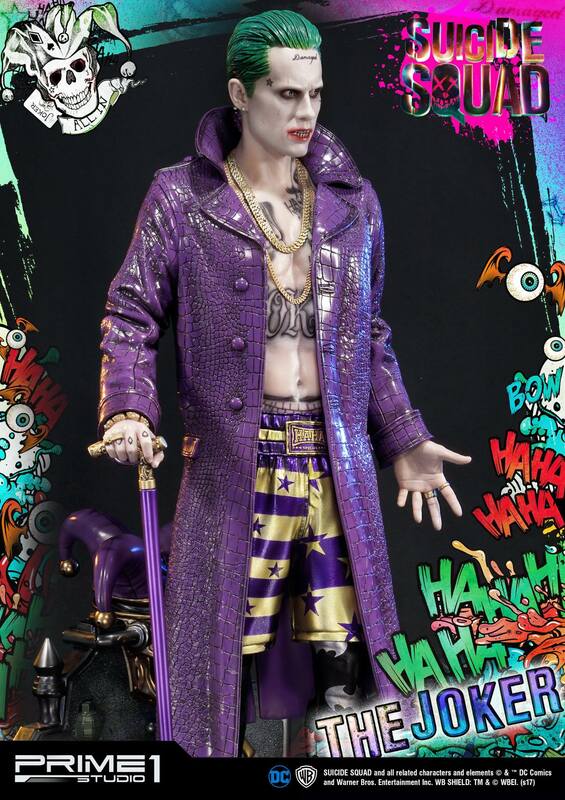 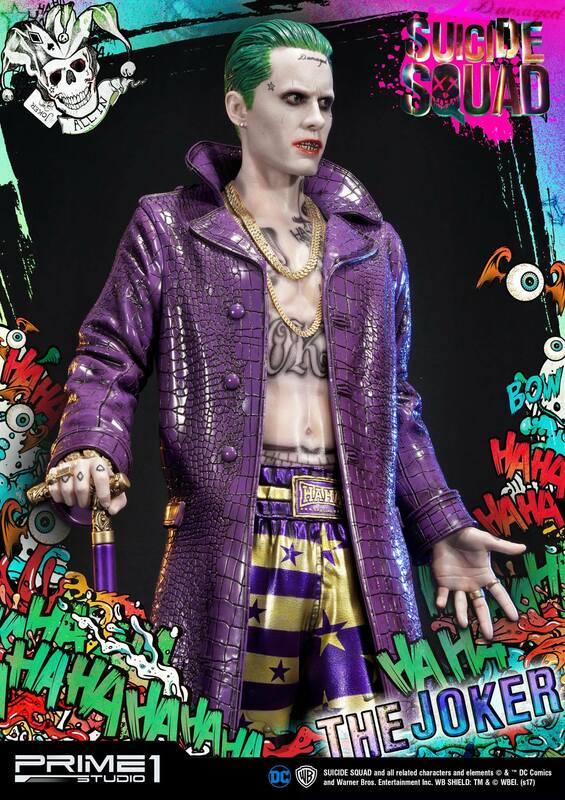 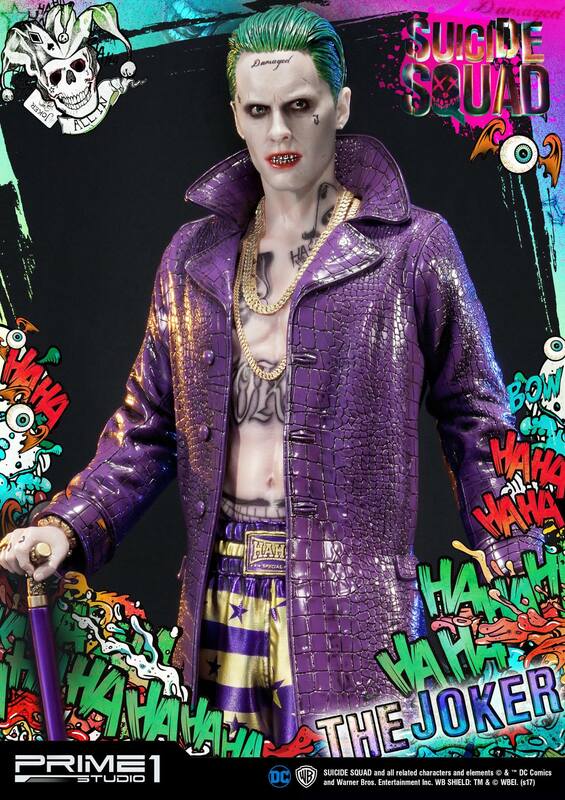 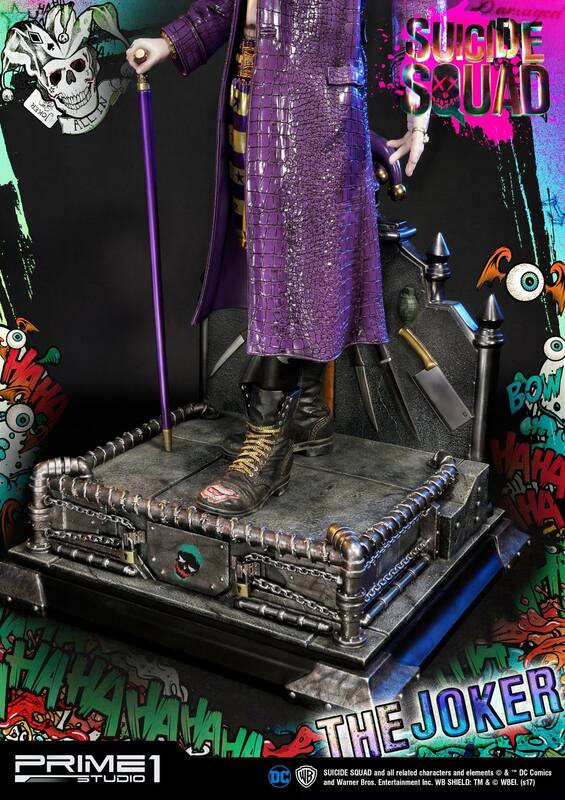 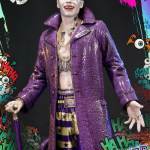 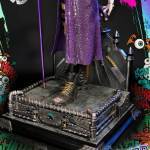 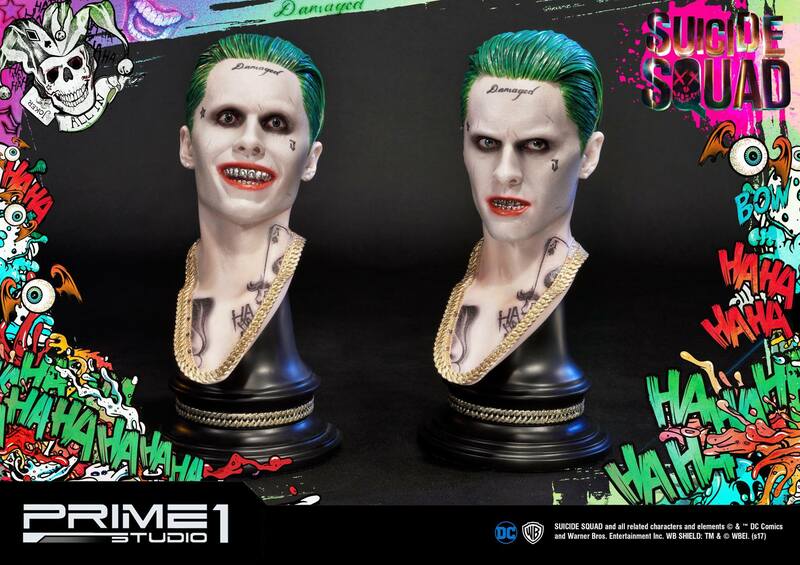 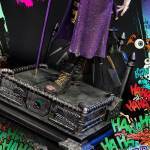 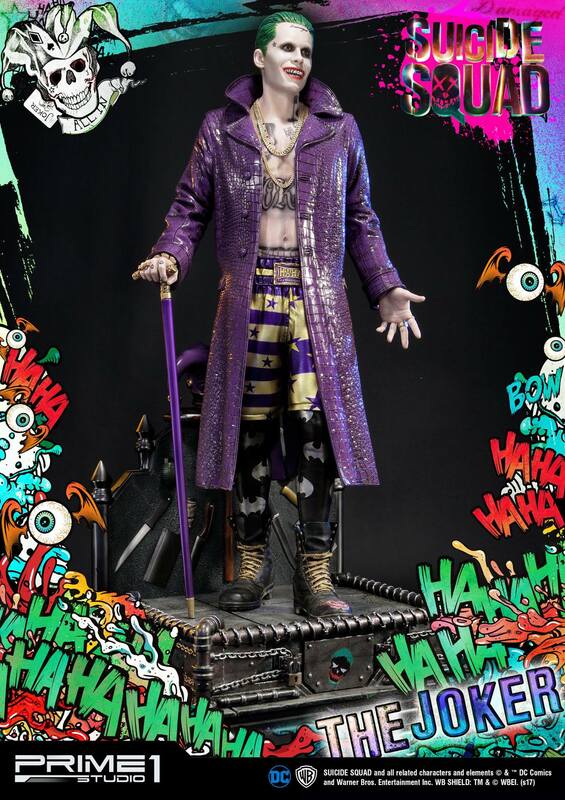 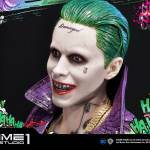 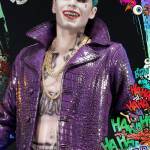 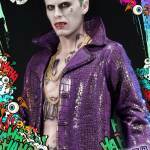 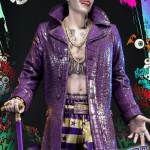 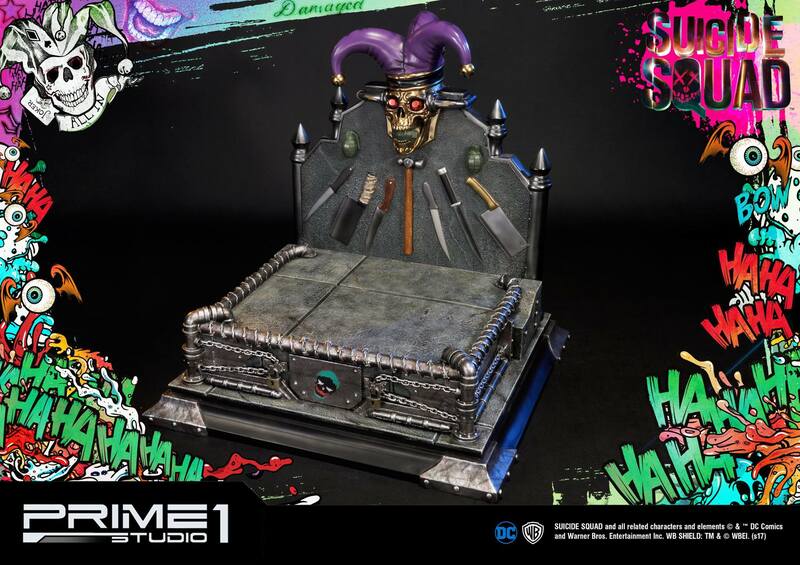 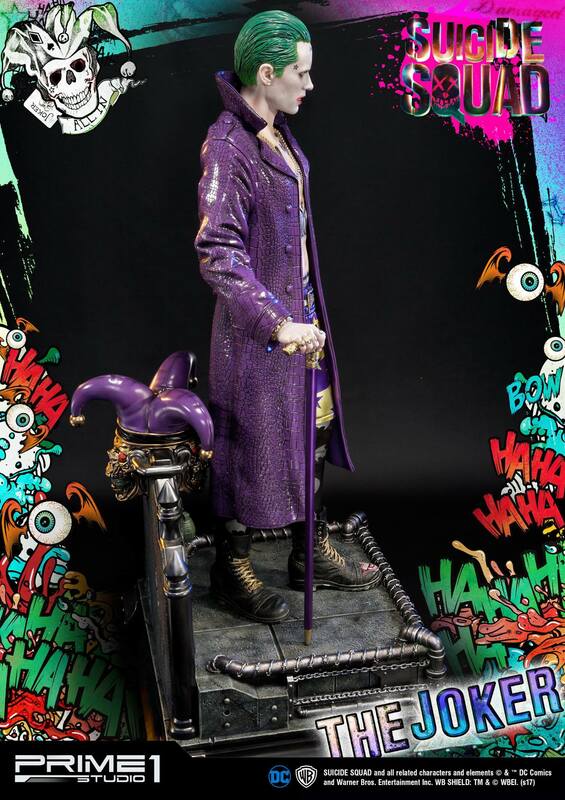 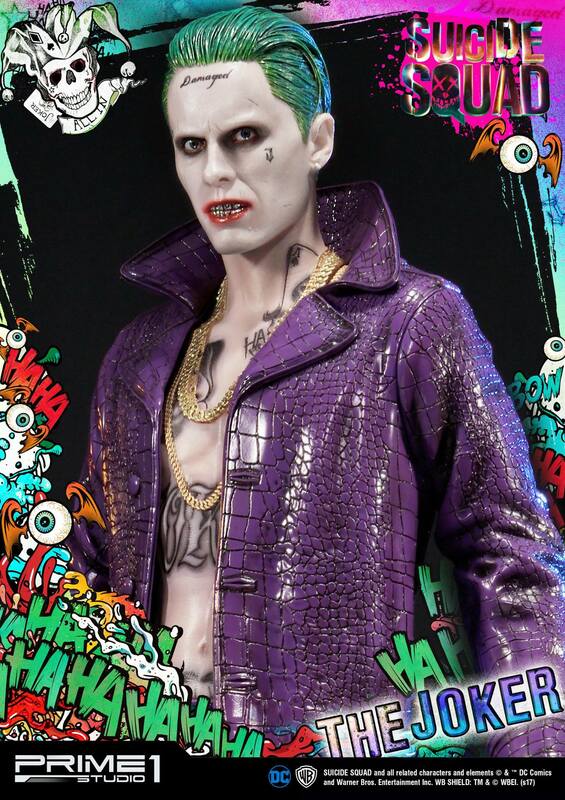 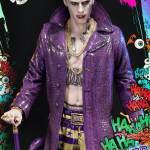 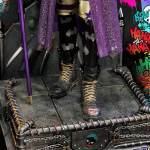 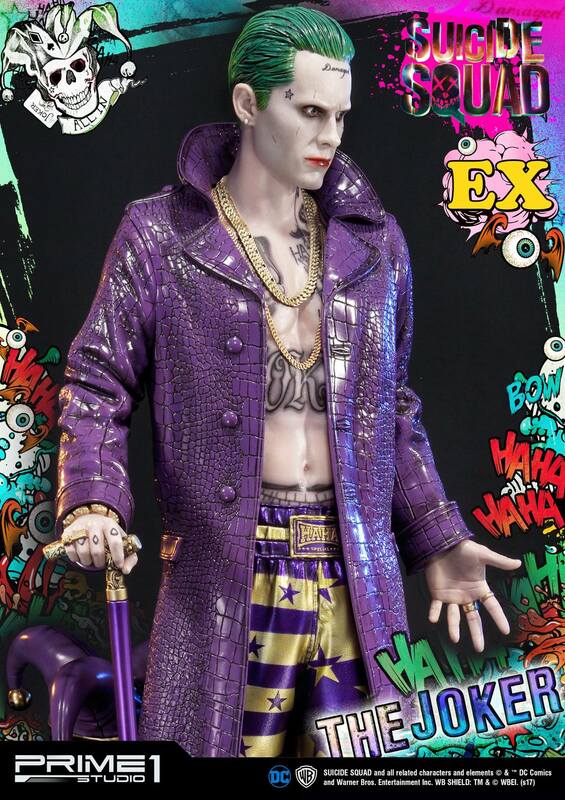 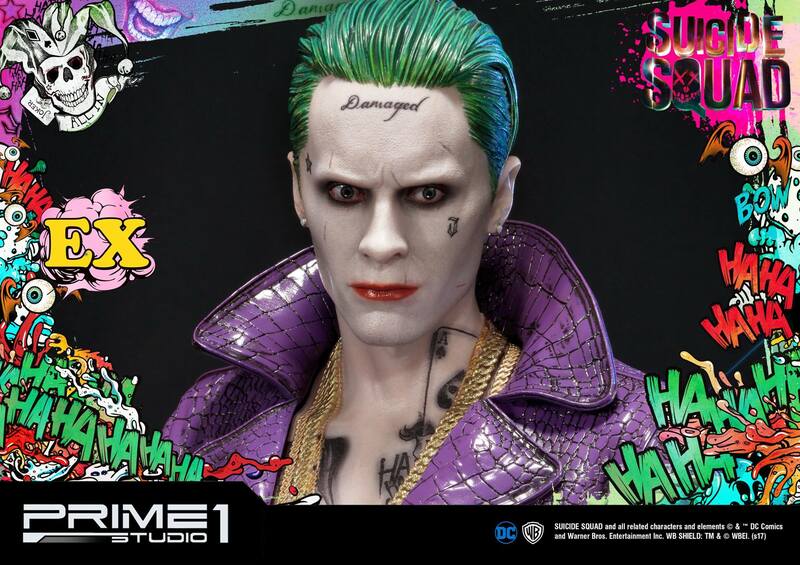 Check out the new Suicide Squad – The Joker 1/3 Scale Statue coming from Prime 1 Studio. 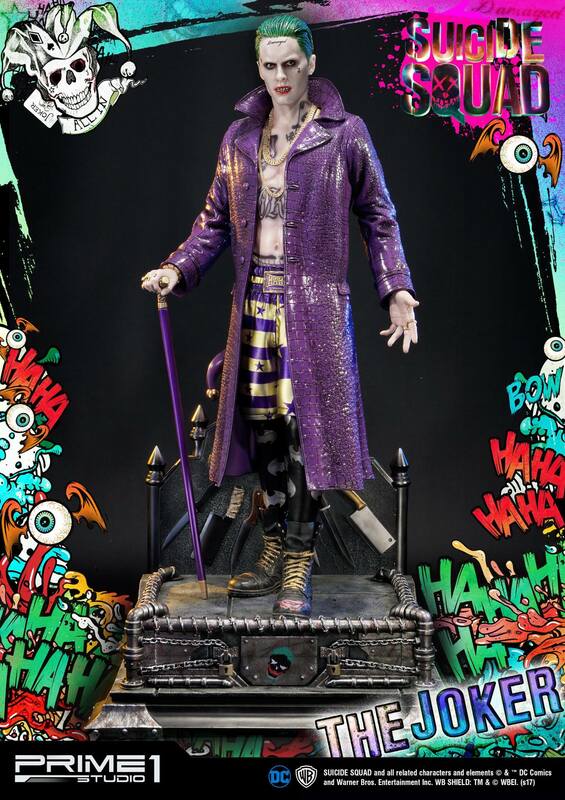 They have released photos and info. 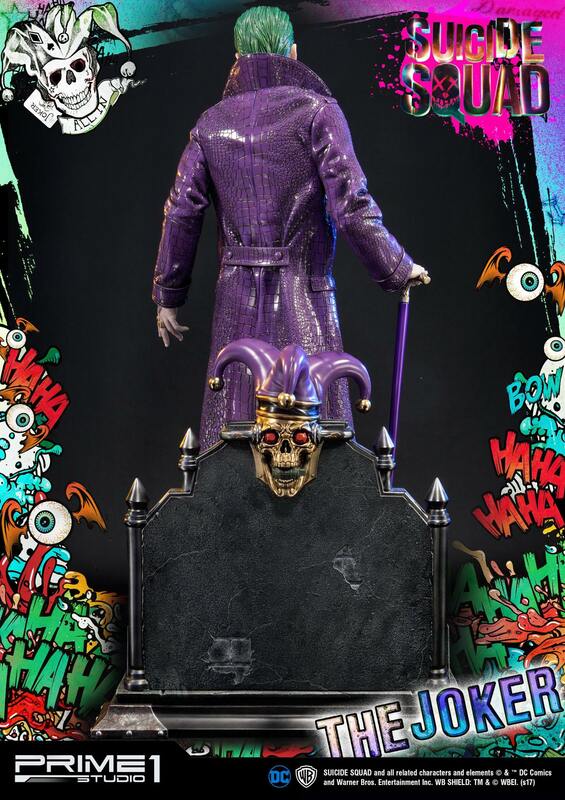 It will include two swap out portraits. 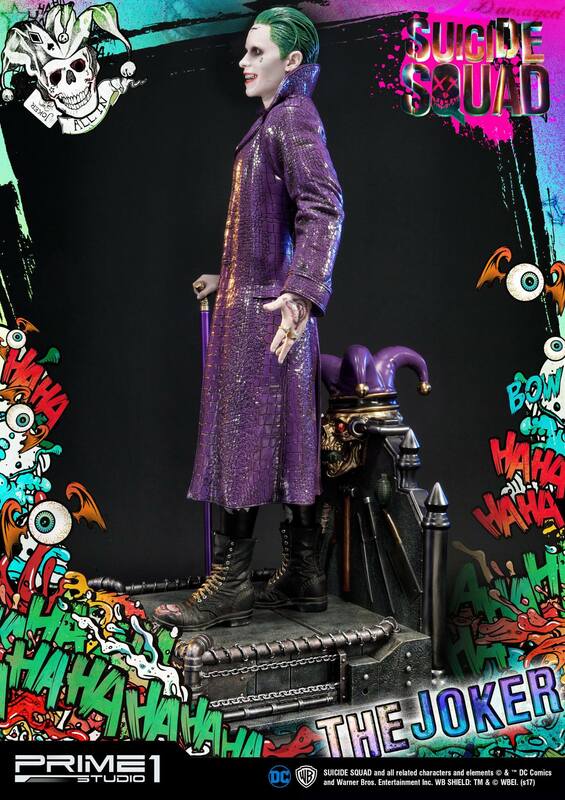 A third interchangeable portrait is included with the exclusive version. 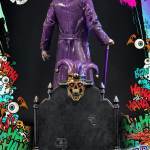 The Joekr will stand 29″ tall atop a themed statue base. 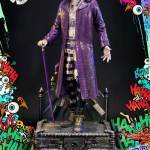 See the full update below. 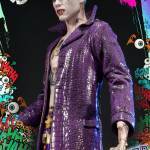 After the jump, you can see all of the new images. 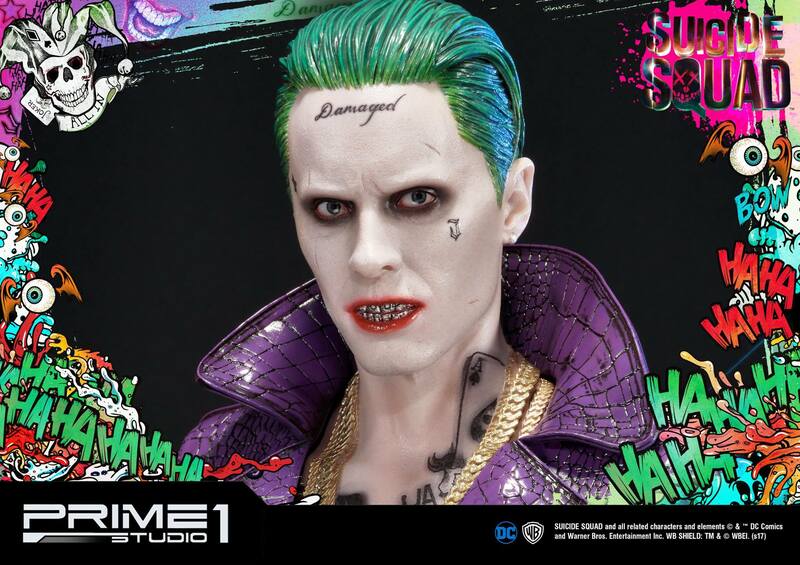 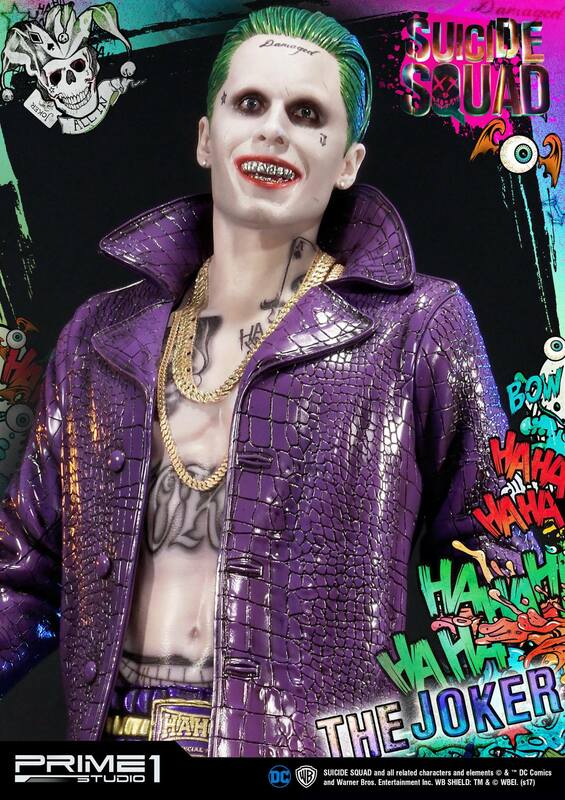 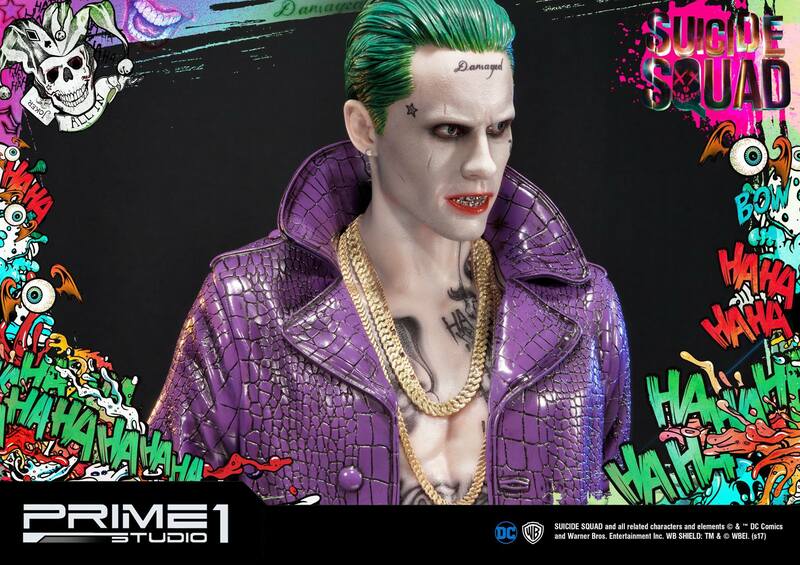 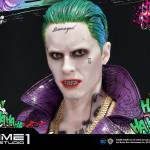 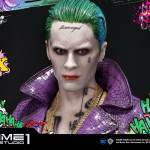 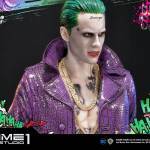 Prime 1 Studio is proud to present MMSS-03: The Joker from Suicide Squad Movie (2016). 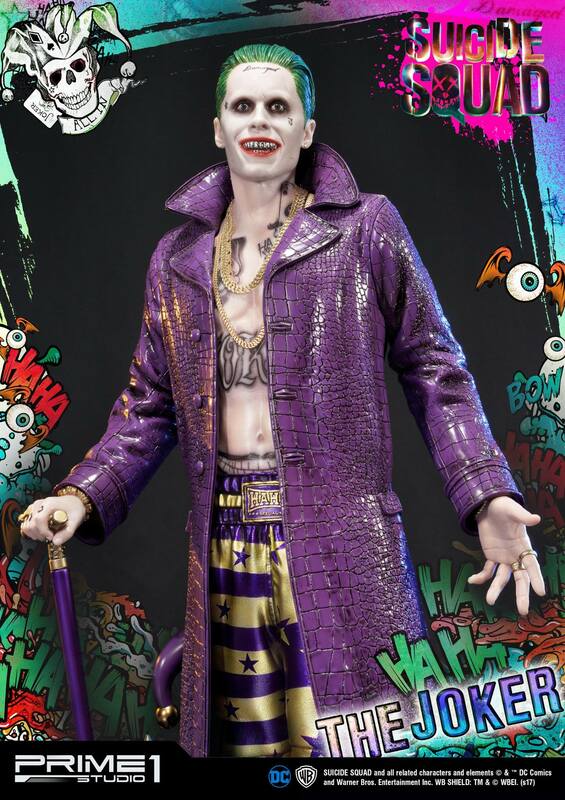 The Joker is an extreme and infamously formidable psychopathic criminal from Gotham City, being at the very top of the city’s criminal underworld, greatly feared by other crime bosses. 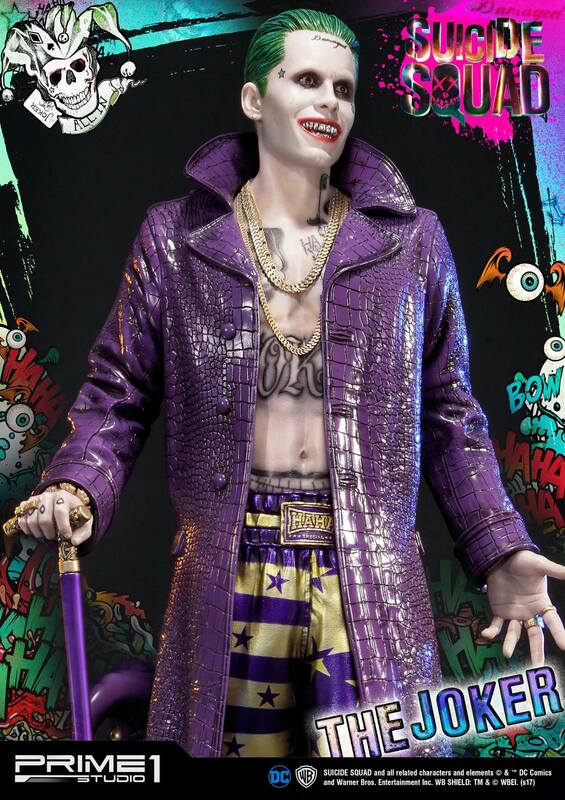 Devoid of empathy or pity for anybody taking part in his wicked schemes either by intimidation or fraud, the Joker does, however, adore his girlfriend and partner in crime Harley Quinn, doing his utmost to rescue her from the Suicide Squad and clutches of Amanda Waller, with eventual success. 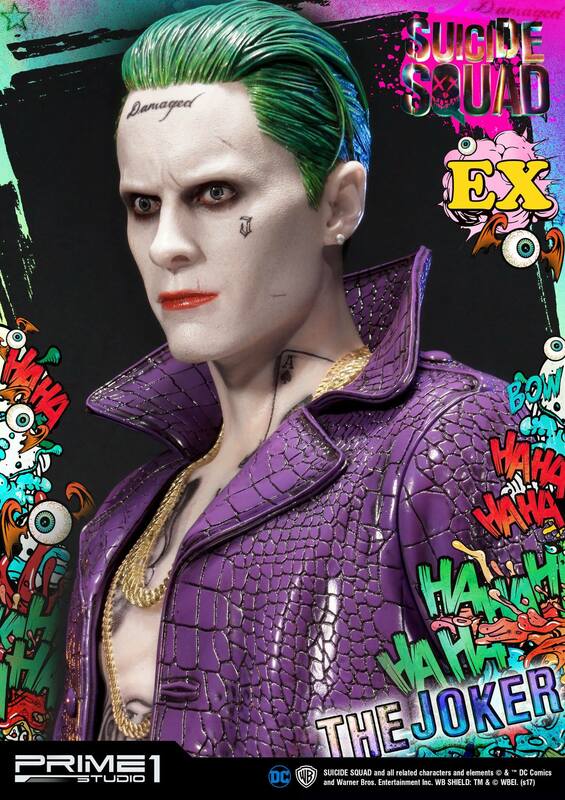 The Joker is also the long-time archnemesis of Batman and the murderer of the latter’s protegee Robin, Jason Todd, alongside Harley.